Teeth whitening have become so popular that everyone wants a piece of the action and profits, because of consumer demand. That’s one reason why there are so many do- it- yourself kits on the market to give people the opportunity to have that gleaming white celebrity smile. There’s only one thing to say and that is “buyer beware”. 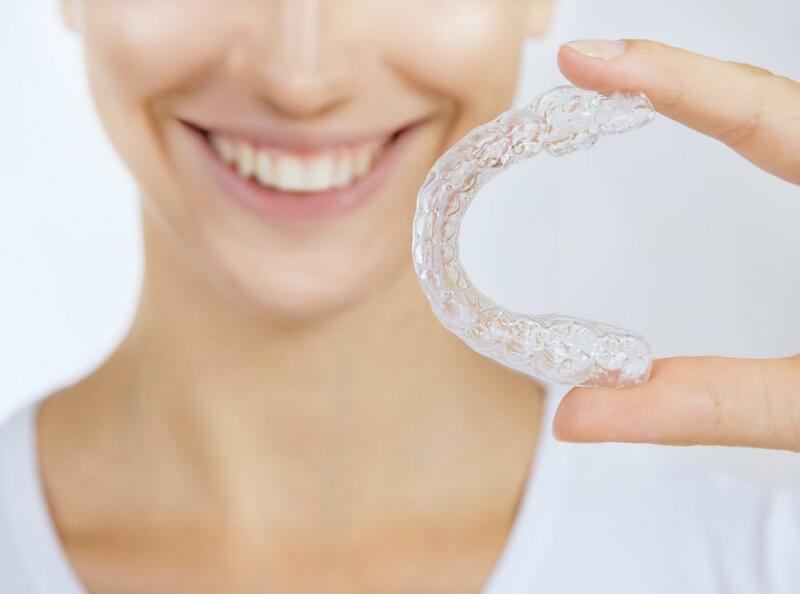 In fact, earlier this year, many of the top brands of teeth whiteners on the market in Australia were recalled because of injuries that had occurred. The peroxide concentrations in these products were too high and unsafe. Many consumers experienced chemical burns in the mouth, headaches, ulceration and blistering of the mouth and throat, tissue tingling, discolored teeth as well as tooth sensitivity. These problems were a combination of unsafe levels of peroxide and consumers not properly following directions and safe practices while using these products. Also, there might have been some underlying dental issues that teeth whitening products could have further aggravated. So how do you effectively whiten your teeth without putting yourself in danger? Go to a dentist for a teeth whitening procedure. What are the reasons for doing this? Under the supervision of a dentist, he or she can apply a very powerful concentration of peroxide on your teeth to quickly and effectively get dramatic results in only a short time. The key factor here is a short time. You see, because the peroxide is only on the teeth and never touches the gums or swallowed, you can have your teeth safely whitened. Also, if you have any underlying dental issues, they can be addressed before you have a teeth whitening procedure. With the expertise of a professional consultation and treatment, you’re going to get the very best results in the shortest amount of time. It will cost more and your dental insurance won’t cover it, but for convenience and results, it can’t be beat. 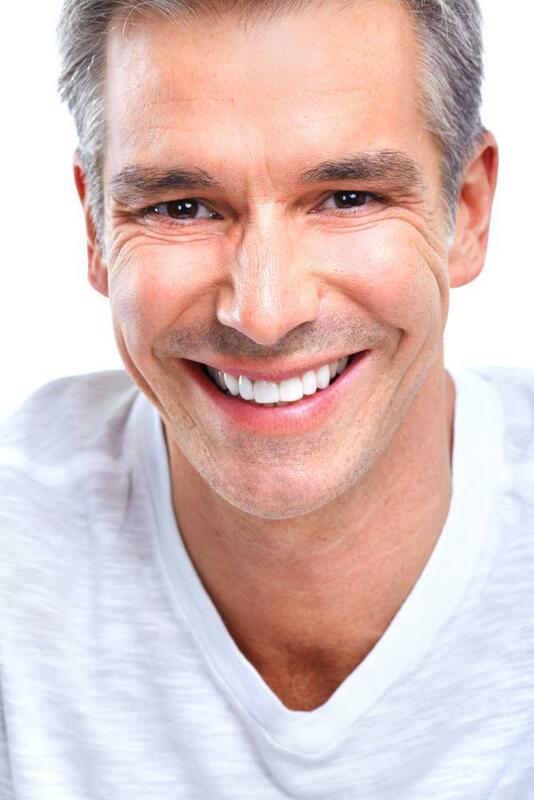 Most treatments take under an hour and you’re out the door with the smile you’ve always wanted. Realistically, for the time, inconvenience and potential safety issues with do-it-yourself kits, an in-office teeth whitening, ends up being the best way to go. Also, most people that use over the counter products never get the results they want. They end up wasting a lot of their hard earned money that could’ve gone toward a treatment at the dental office. In conclusion, teeth whitening in a dentist office can give you fabulous results and protect you from potential injury and harm. Make it easy on yourself and go to a professional to help you get the fast and easy results you’re looking for.